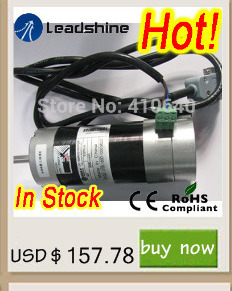 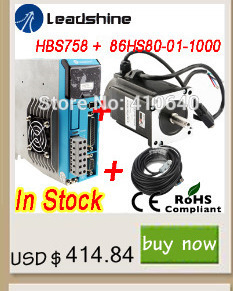 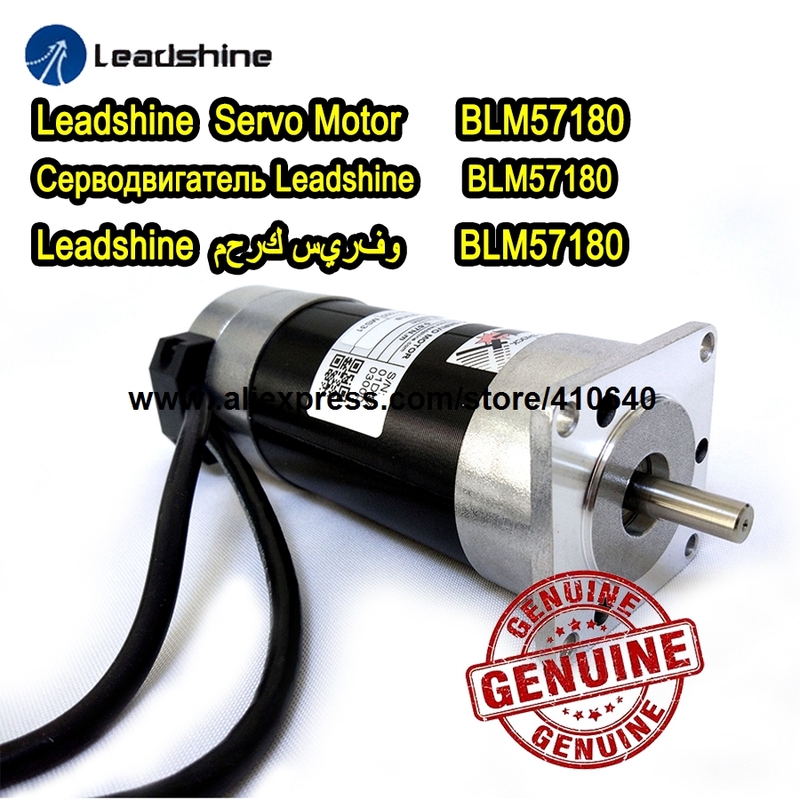 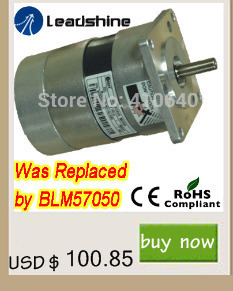 Built with high quality materials, Leadshine BLM57180 is a 180W brushless DC servo motor at industrial quality. 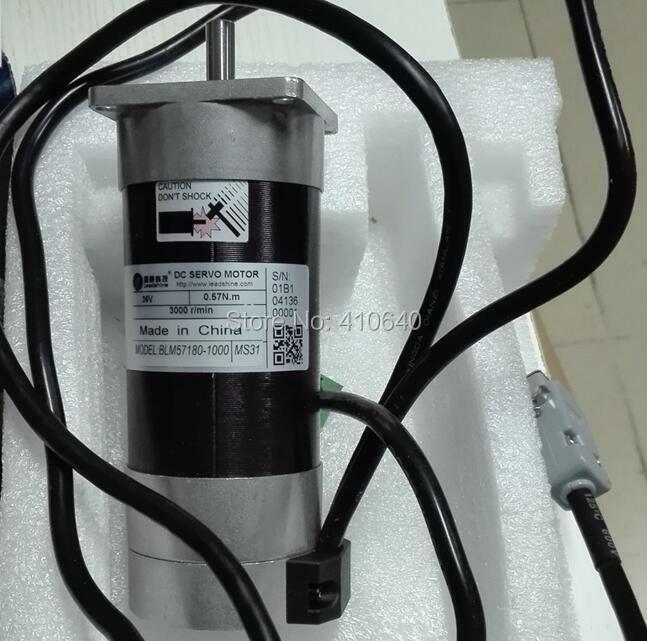 The standard model is integrated with a 4,000 PPR (1000-line) incremental encoder. 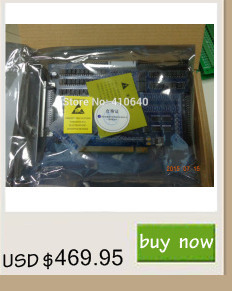 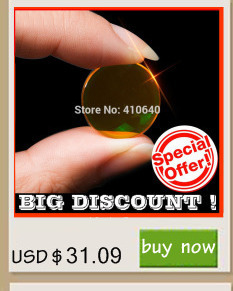 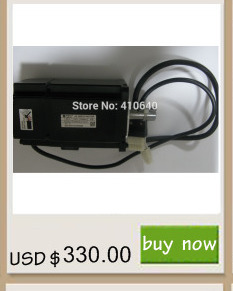 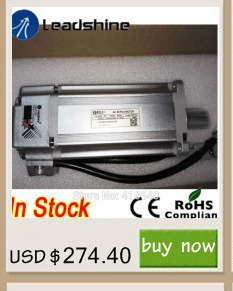 It can provide smooth movement with low noise and motor heating in your motion control system. 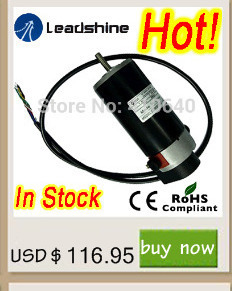 When driven by Leadshine ACS series servo drives, it can output the high torque you need at continuous speed from 1 rpm to 3000 rpm. 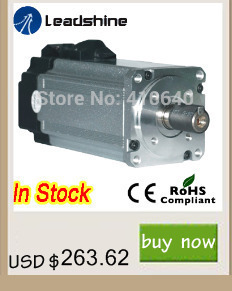 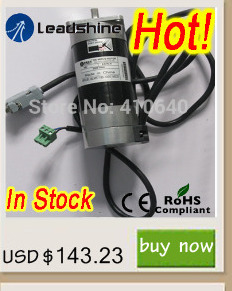 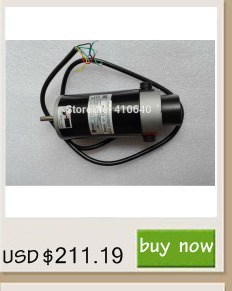 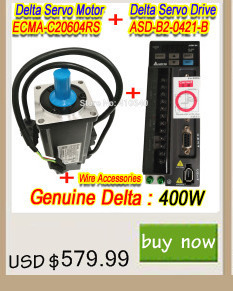 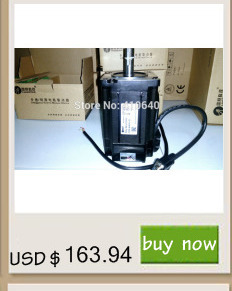 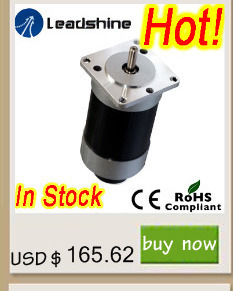 It is a flange mounted motor, and mounting is compatible with NEMA23 stepper motors. 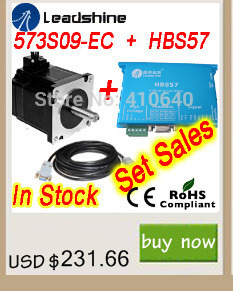 At the cost even lower than many stepper systems on the market, this solution is ideal to upgrade your system from steppers to servos, or from brushed DC servos to brushless servos. 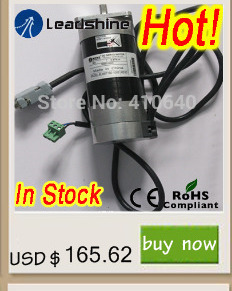 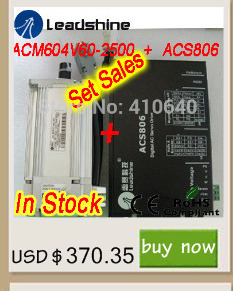 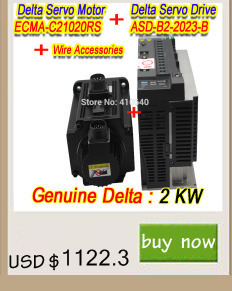 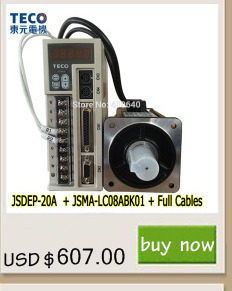 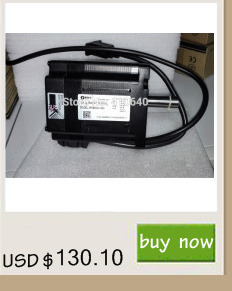 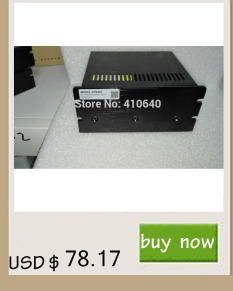 It can offer AC-servo-like performance, such as high speed, high precision, low motor noise and low heating performance, while at the cost of normal stepper systems.